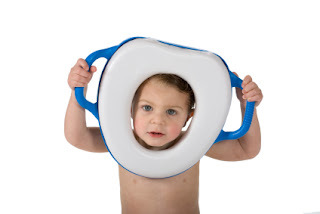 With long waiting lists from time to time in many cities, Potty Training Services decided to make our Mini Boot Camps available to all clients who are willing to go through a short prep time before your trainer arrives at your door. Add a mini boot camp to your online or over the phone service. In order to save you the most, and offer you the most for your buck, you can now have a trainer come to your home for up to 7 days for a mini boot camp, and by working with your trainer prior to her/his arrival you will now be able to potty train your child in no time and also save a good amount of money for a trip to celebrate with your diaper free child. On the look out is also our Spring and Summer Potty Boot Camp coming to a city near you. A sign up option will become available in every January for summer here on our website. Each Camp will have only 10 spots available per camp. More information are available here.